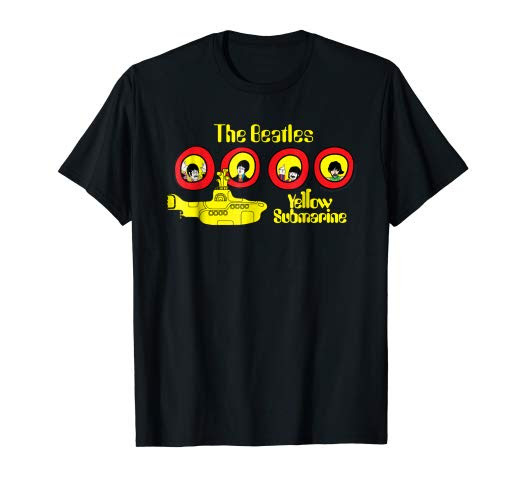 Finally, 50 of the Beatles music videos were officially released on DVD and Blu-ray on November 6, 2015. The video packages are available either separately or together with a new stereo surround mix of The Beatles 1 greatest hits collection CD. 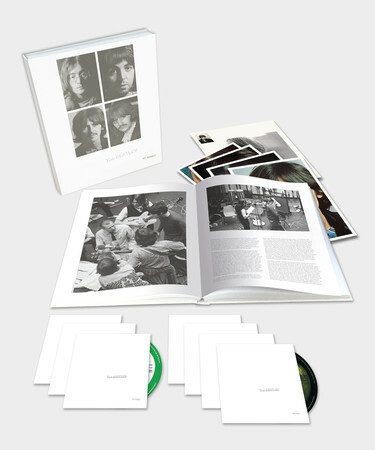 The deluxe edition, Beatles 1+, celebrates their career in over 200 minutes through 50 promotional films and videos. This includes the 27 No. 1s, with the restored videos, along with a second disc of 23 videos, including alternate versions, as well as rarely seen and newly restored films and videos; all include new audio mixes in deluxe CD/2DVD and CD/2Blu-ray packages. The 27-track CD/DVD and CD/Blu-ray pair beautifully restored videos for each song with new stereo and 5.1 Dolby Digital and DTS HD surround audio mixes. The 27-track audio CD is also available with new stereo mixes. A 2LP, 180-gram vinyl package was also released.